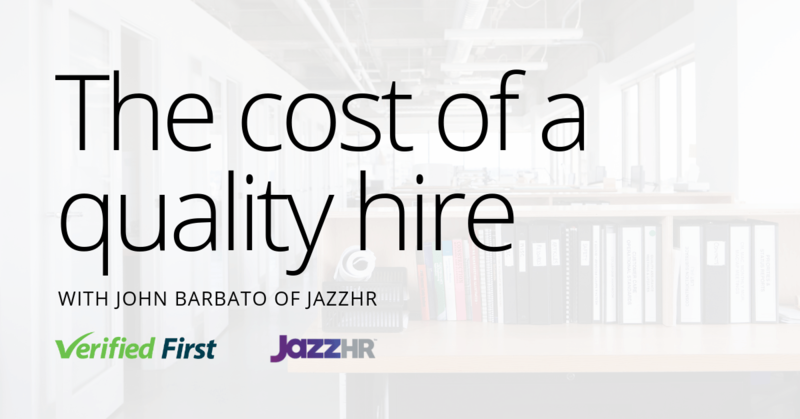 As written by John Barbato, Partner Marketing Manager at JazzHR. In its widest definition, quality of hire is the metric used to understand how accurately your talent acquisition process predicts new hire performance. In reality, there is no one-size-fits-all definition of a “high quality” hire. Every company will have a different set of criteria based on overall business goals and company culture. The quality of hire metric is a quick index on a new hire’s acclimation, and performance since joining a company, resulting in an improvement of processes. To define this metric, you’ll want to talk to stakeholders to distill what values and competencies are most highly valued and use these to shape your metric. Though it may sound overwhelming at first, to get started you’ll have to decide which data points are indicative of a successful hire. Keep in mind, each hire, good or bad, costs time and money but with the right tools on-hand your HR team can reduce the overall cost. The Society for Human Resource Management reported that, across all industries, the average cost-per-hire is $4,129. However, that figure should be taken with a grain of salt. Average hiring costs can vary dramatically depending on the experience and skills required of the unique position. Hiring individuals for unskilled positions is always going to be less costly than hiring for the C-suite. Respondents to a Dice Insights survey revealed that they spend more than a third of their recruiting budgets to fill eight percent of their open positions. Much of that spend goes to third-party recruiting agencies that tend to charge 21 percent of the position’s first-year salary. For an accurate understanding of your organization’s average cost-per-hire, it’s best to run the numbers yourself. The reporting features in your recruiting software can help stakeholders track actual spend over time so that they can see where exactly those dollars go and thus determine where costs can be controlled. Engaged candidates make quality hires. 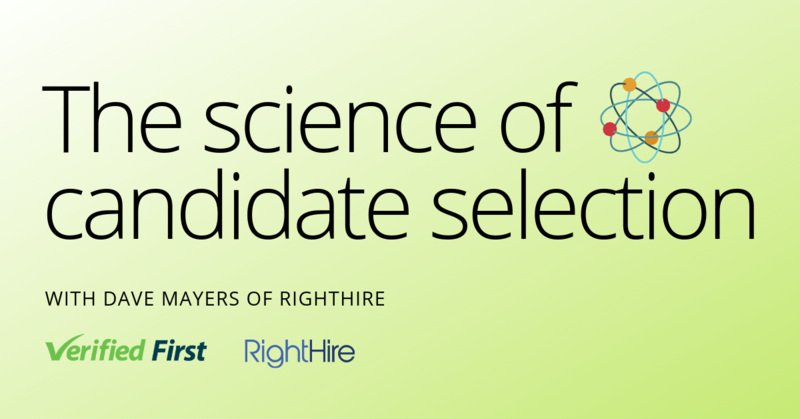 Providing a great candidate experience isn’t difficult. With today’s breadth of automation services, employers have no way to excuse a poor candidate experience. Even companies that receive hundreds of applications per opening can use simple technology solutions to ensure every applicant feels heard. 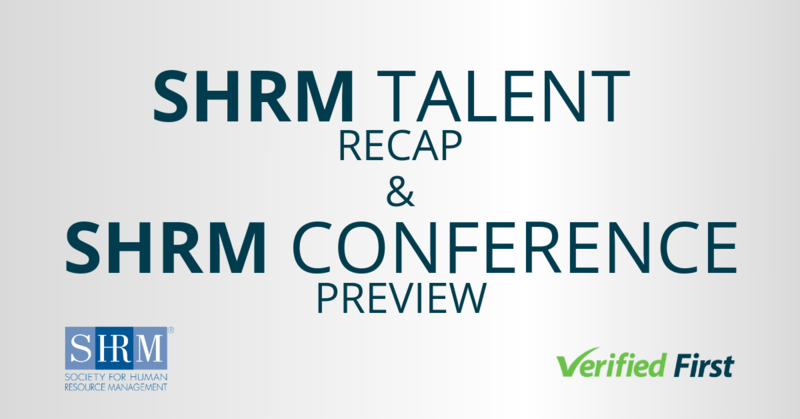 Here’s an example: Before using an applicant tracking system, Danielle Richmond, HR Director at TrustHCS, and her team struggled to keep a pulse on their growing candidate pipeline. 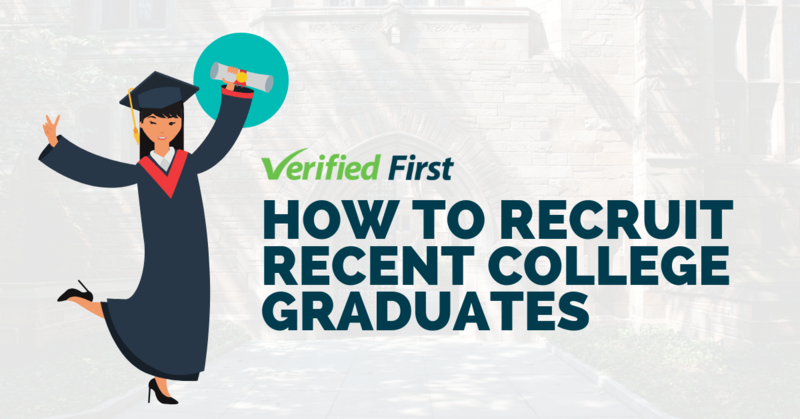 There was no repository to view resumes, candidate statuses, or easily respond with feedback. Now TrustHCS uses an all-in-one recruiting tool that keeps everything in one spot, giving their team a complete picture of candidates in just one click. The use of an applicant tracking system’s intuitive sourcing and candidate management software helped TrustHCS cut the time-to-hire in half. It doesn’t take much for a candidate to consider his or her experience a bad one. 86 percent of candidates say that when they don’t receive a basic application confirmation, they consider the experience subpar. So much of the candidate experience comes down this: Candidates want to feel heard. It’s likely that the individuals applying to your organization already feel lost, anxious or stressed out. By acknowledging them, hiring stakeholders benefit from an engaged pool of applicants, thus increasing the number of opportunities for making a great hire. Determining the quality of a hire before a job offer is made can be a difficult challenge. It’s an important issue to overcome for many recruiters because there are so many intangibles and uncertainties. To have a better chance of recognizing top-tier talent, SHRM recommended measuring quality of hire metrics pre- and post-hire. Taken individually, these metrics may not provide enough information to accurately determine average quality of hire. However, assessing these key performance indicators together can provide a window into how hiring processes impact the quality of incoming talent. JazzHR is powerful, user-friendly, and affordable recruiting software that is purpose-built to help growing companies exceed their recruiting goals. JazzHR's best-in-class software replaces time-consuming and manual hiring tasks with intuitive software designed to help recruiters and hiring managers recruit, and hire the right talent, fast. To learn more about JazzHR, visit www.JazzHR.com or follow us at twitter.com/JazzDotCo. JazzHR uses the Verified First integration to help talent acquisition professionals determine quality of hire, in any role. Click here for more information on Verified First's ATS integrations.